Rare opportunity to purchase a level Building Plot in a well-established location close to Truro. 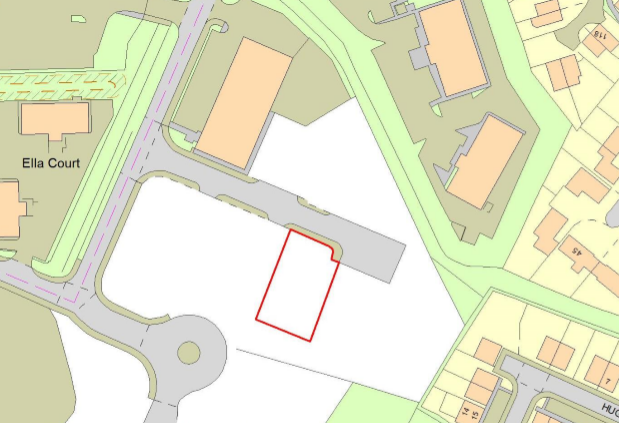 Covering 0.3 Acres, planning permission has been granted to erect a single trade counter style building and has the potential for a wide range of commercial uses, subject to consents. The property is opted to tax, so VAT is payable on the purchase price. Interested parties are able to walk the site unaccompanied at their own risk.